BMW V12 LMR Sebring 1999 Winner #42 Inline. 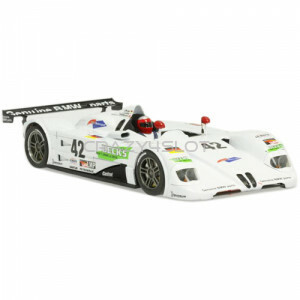 Comes with RT3 LWB chassis, aluminium rear hubs ..
BMW V12 LMR White Racing Kit Inline. 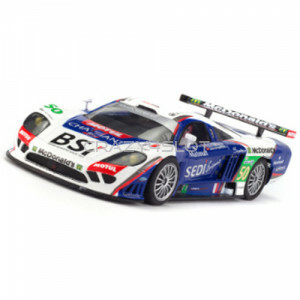 Comes with RT3 LWB chassis, aluminium rear hubs and S..
Saleen S7-R Le Mans 2010 n.50 Comes with stock chassis AR-2001A, aluminium rear hubs and S..